As data centers and cloud service providers embrace high-performance servers and distributed applications, they increasingly need dense 100/40 GbE switches for leaf-and-spine topologies. Traditionally, infrastructure has been slow to evolve, and it can be a barrier to innovation. With flexibility at all layers of the data center stack, IT teams can drive agility. 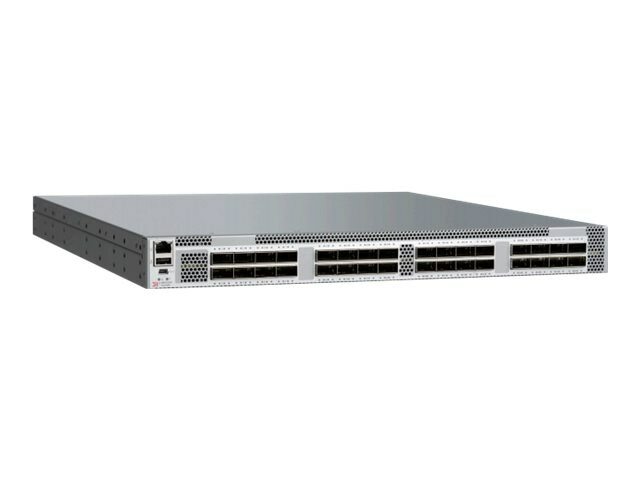 The Brocade SLX 9240 switch is designed to help organizations stay ahead of this application- and data-driven network transformation without compromising performance.